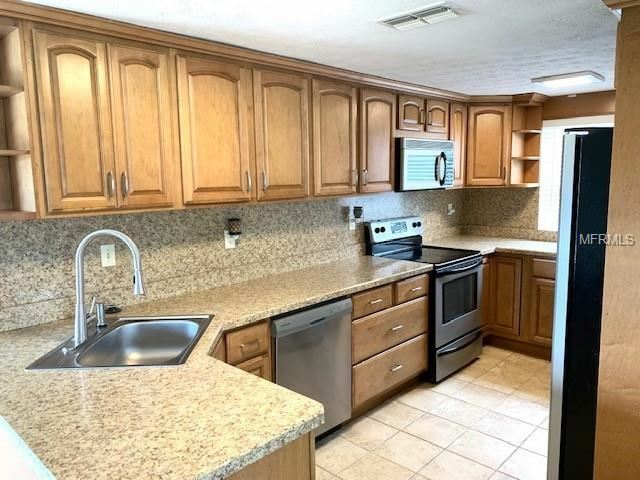 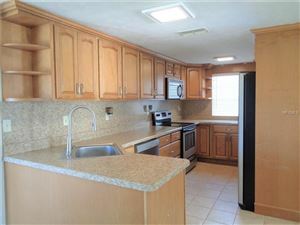 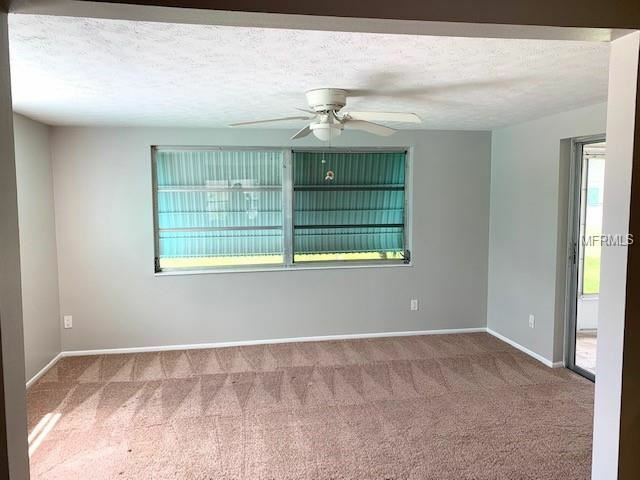 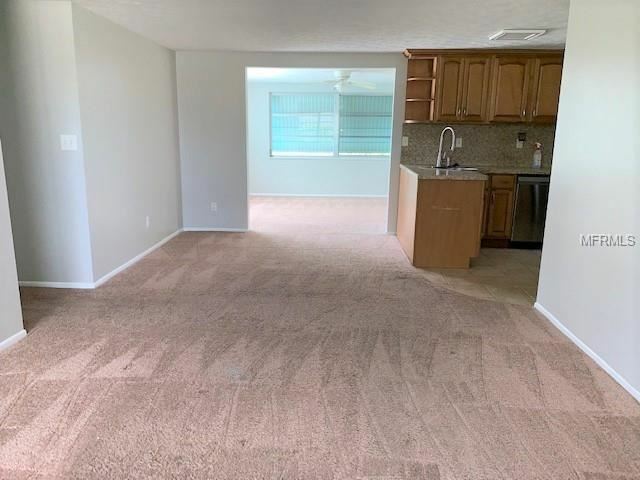 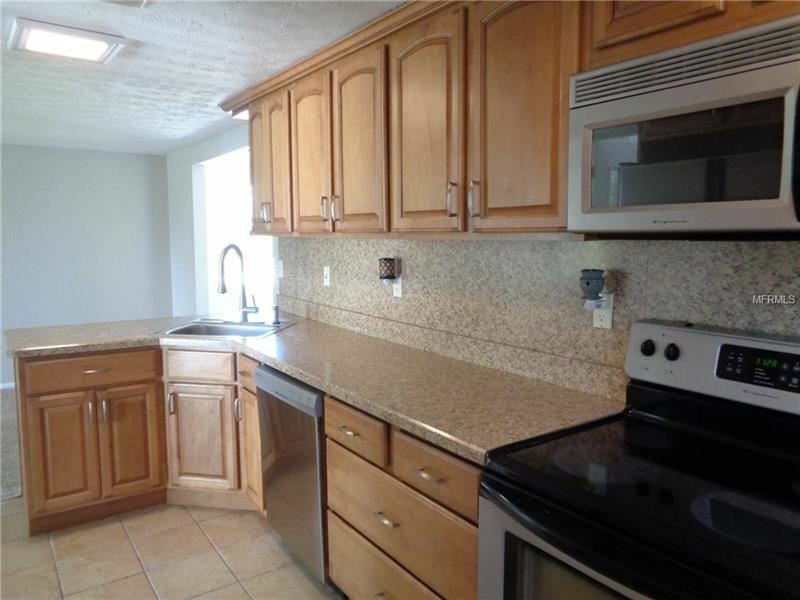 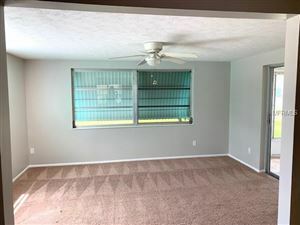 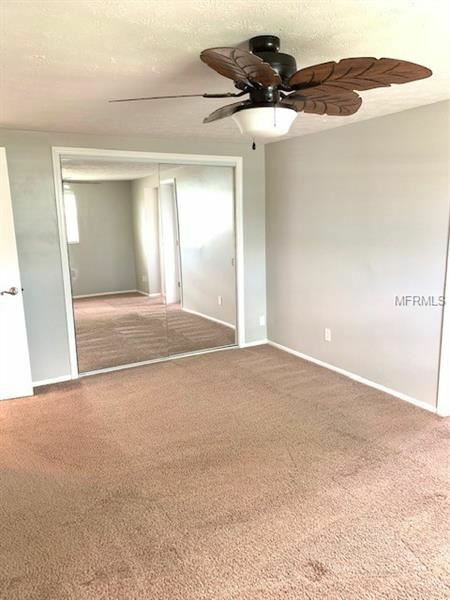 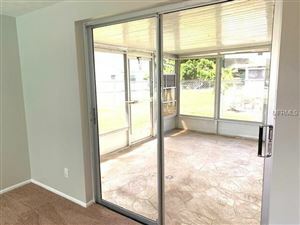 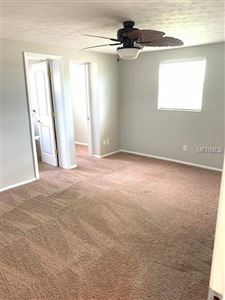 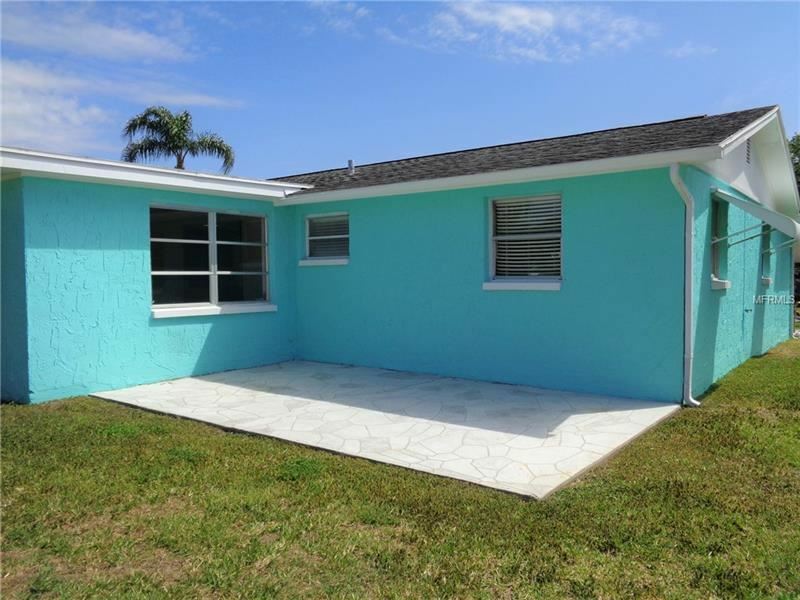 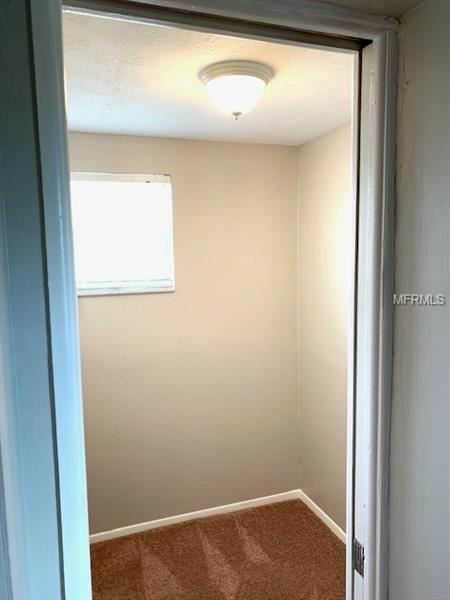 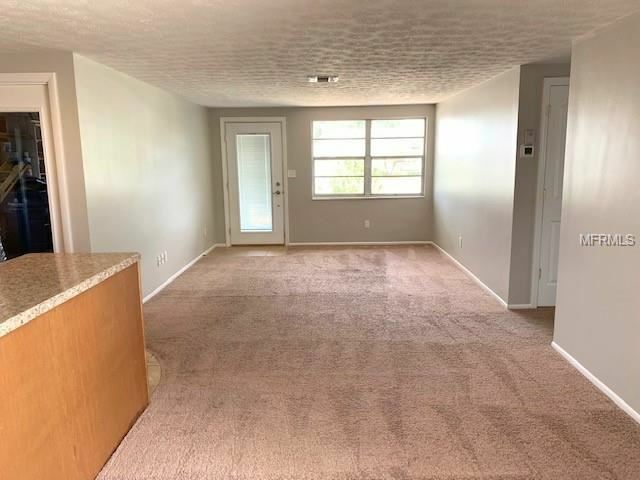 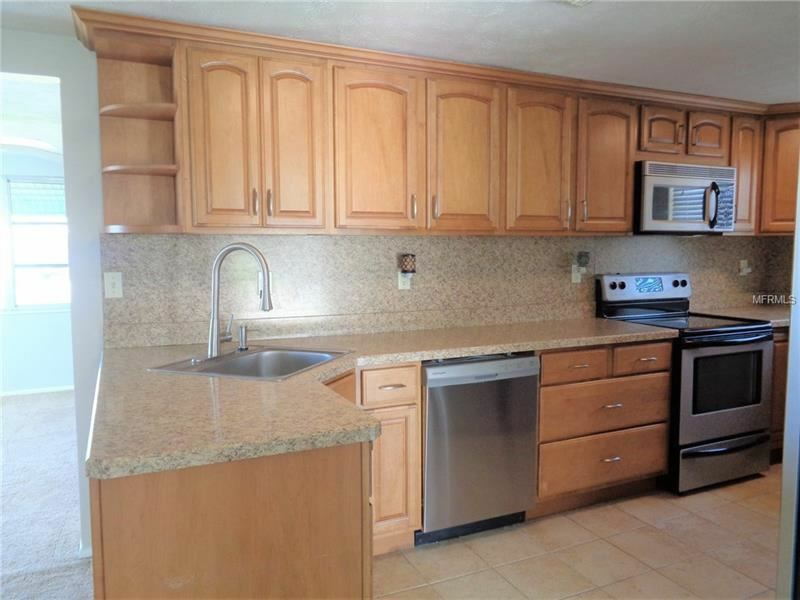 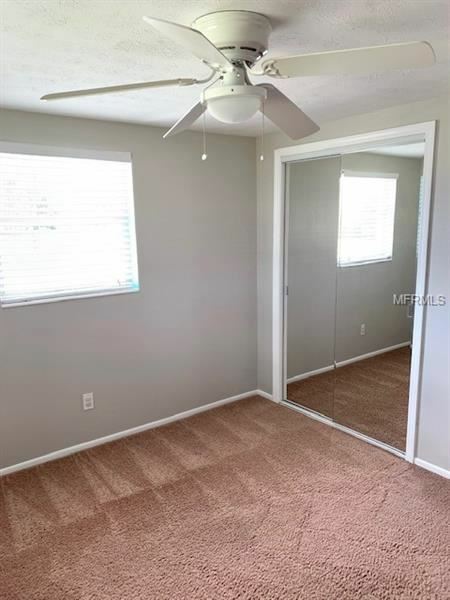 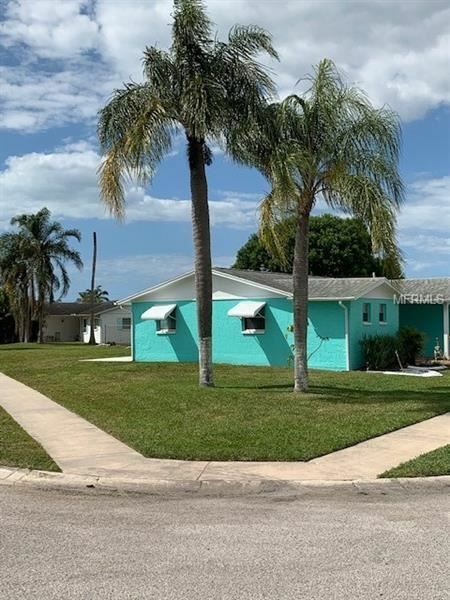 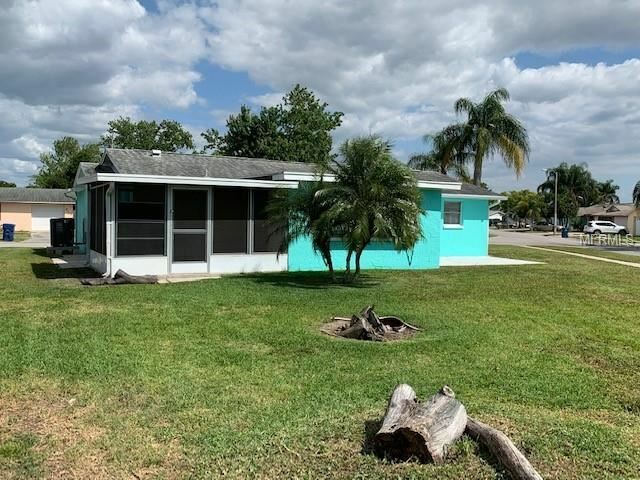 Don't miss this spectacular remodeled 2 bedroom 2 bath home that is light and bright with an open floor plan featuring a large Living Room and Family Room. The amazing chef's dream Kitchen is perfect for entertaining friends and family. 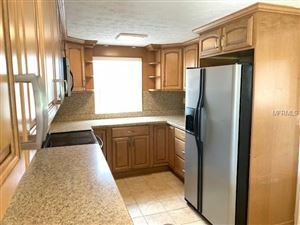 The updated kitchen has stainless steel appliances, LED Ceiling Lighting, Custom Cabinets with space for displaying and storing all your kitchen items, as well as Crown Molding and Soft Close Drawers. 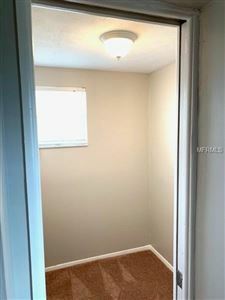 The Master Bedroom has a Private Bath as well as 5'x5' Bonus Flex Space with a pocket door and window. 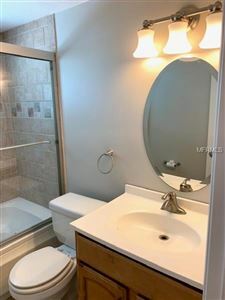 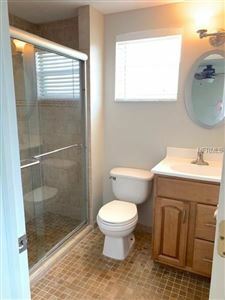 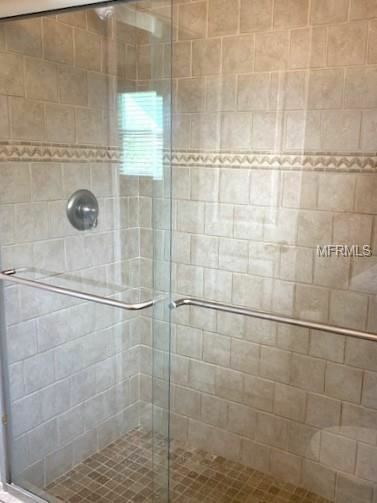 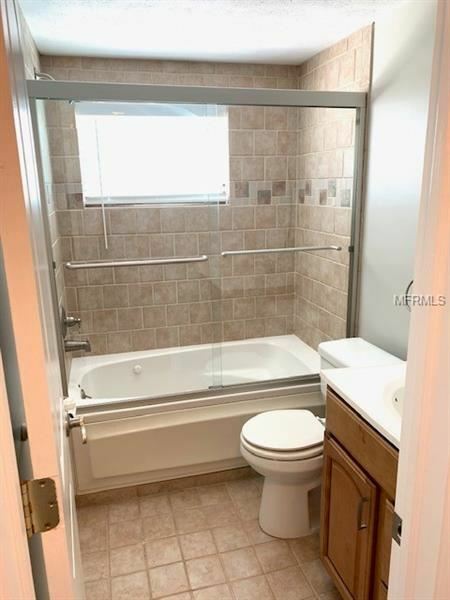 Both Baths have been tastefully remodeled with upgraded tile and fixtures. 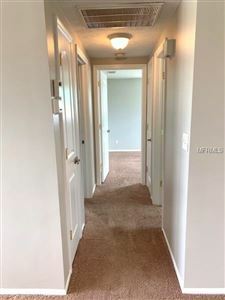 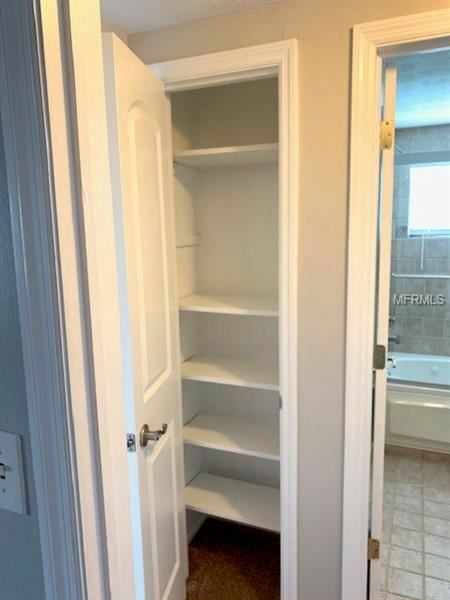 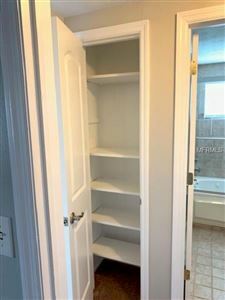 The interior features new (2019) Sherwin-Williams paint, beautiful textured ceilings and updated interior doors and hardware. 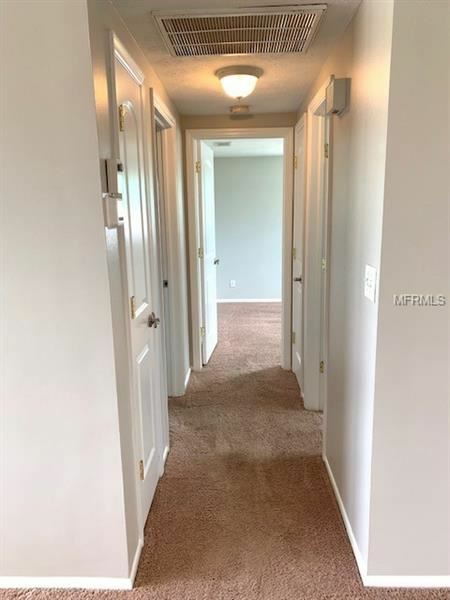 The carpeting was replaced in 2016 and has been freshened up for the new owner. 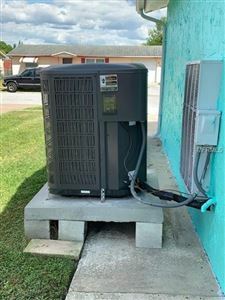 It gets even better with a new (2018) 2.5 ton air conditioner and insulation. 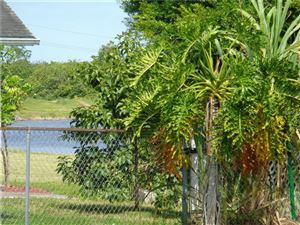 The Exterior has a two car driveway, corner lot with beautiful tropical landscaping and large rear yard. The relaxing screened porch is perfect for morning coffee or an evening beverage with the tranquil feel of being near the water with a limited water view seen through the trees. The large side yard has a multi-purpose patio that can be used as overflow parking for a boat or RV. 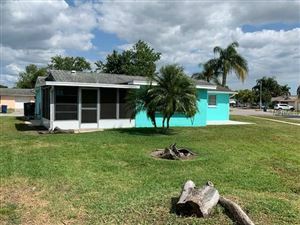 This home is Turn Key and Move In Ready. 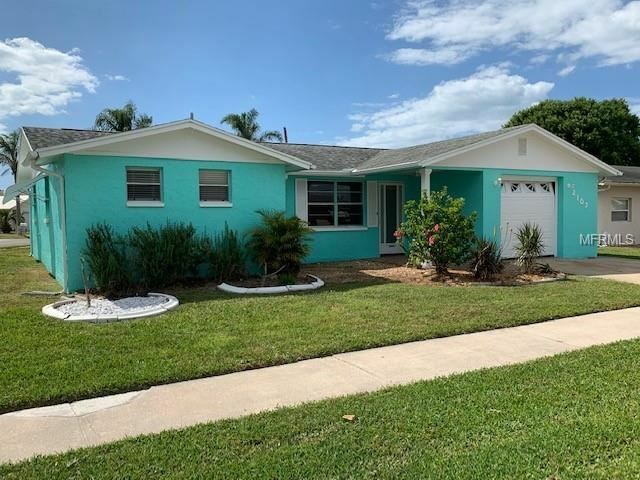 Call today and don't miss the opportunity to preview this exceptional home and start enjoying Florida living at its best! 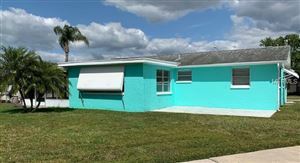 US 19 TO WEST on DARLINGTON RD, LEFT on CHATLIN RD, RIGHT on JACKSON DR, RIGHT on HARRISON DR. House on the Corner. 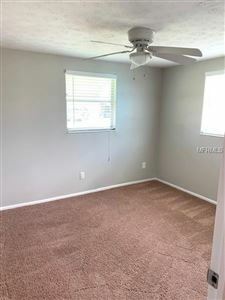 The approximate monthly Principal & Interest payment for this property would be $777. 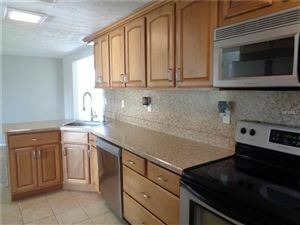 This payment is based on a 30-year loan at a fixed rate of 4.12 % with a down payment of $14,890. Actual lender interest rates and loan programs may vary.